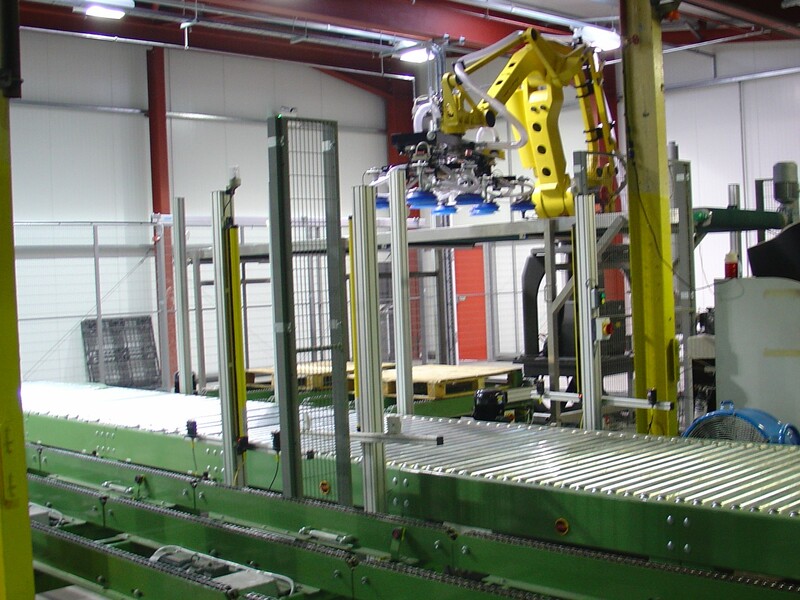 Factory automation is at the heart of what we do. 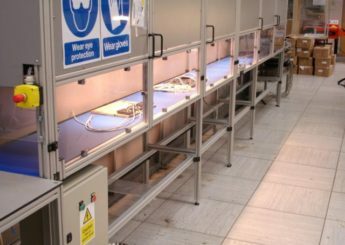 For over 20 years we have been designing, manufacturing and installing automated packaging systems for some of the world’s leading brands. 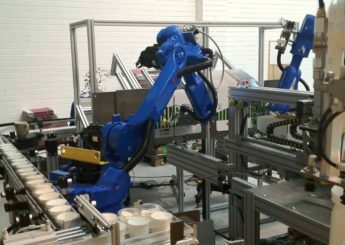 We regularly work with clients to design automatic packaging and factory automation solutions that are completely bespoke to their needs and listed below are some of the services that we provide. 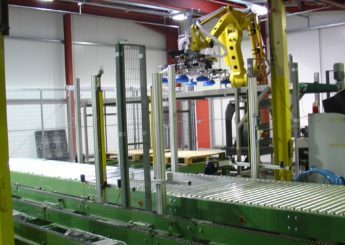 At Global Packaging Automation we have the capabilities to design and manufacture bespoke machinery to suit a range of applications. 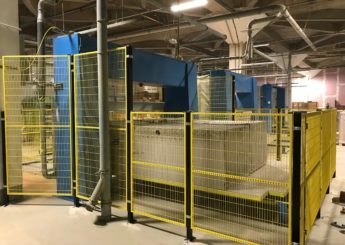 We are proud of our problem solving and manufacturing capabilities and we are able to provide a solution where other providers have failed. 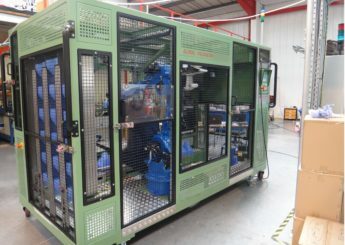 From pick and place, palletising/de-palletising, bottle orientation, capping machines and inline filling machines, we can create all types of bespoke and standard machinery. Find out more about our Bespoke Machines by getting in touch with us today. 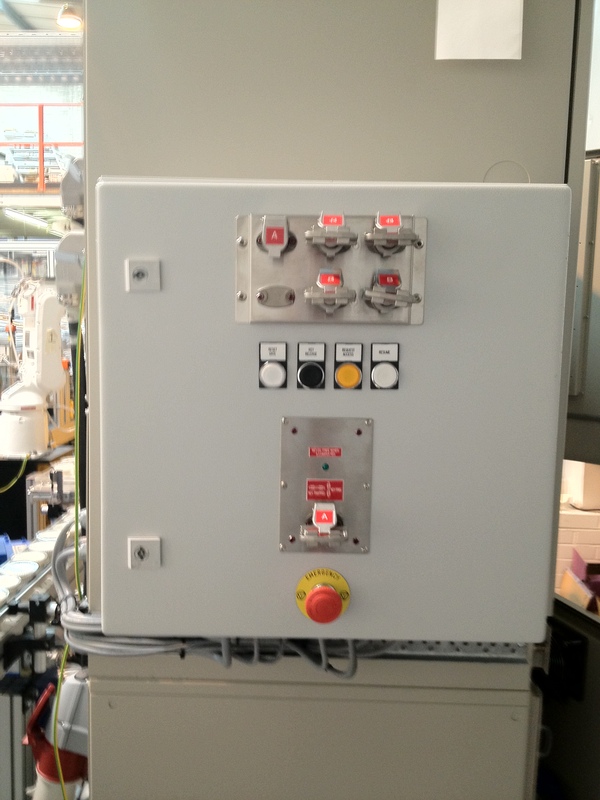 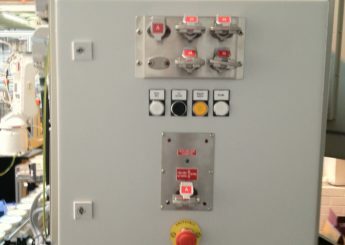 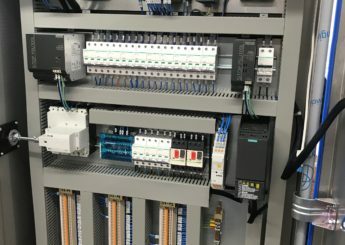 Machine control systems are an important part of any type of industrial and commercial machinery as they are used to control all aspects of machines and production lines. 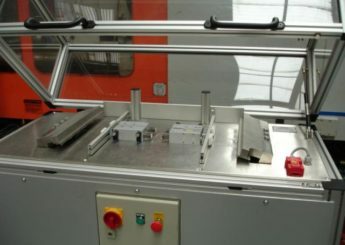 This ensures accuracy and precision of processes. 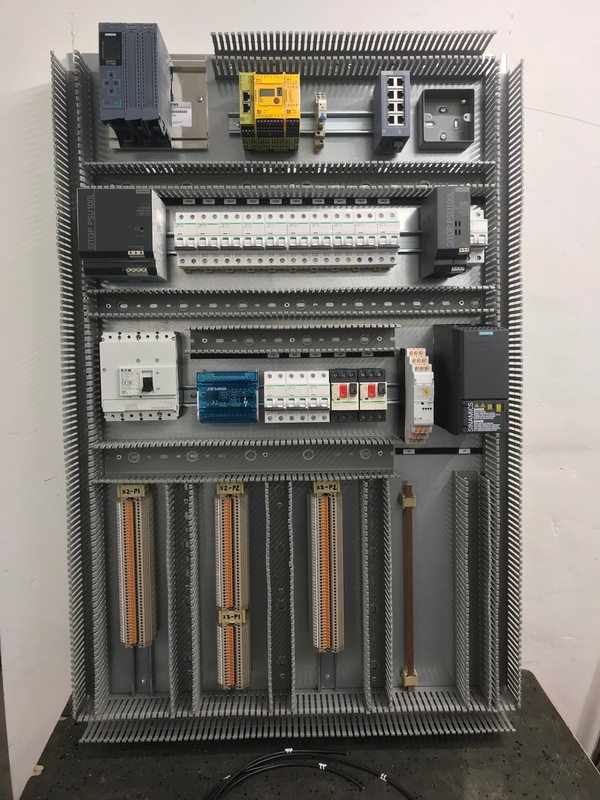 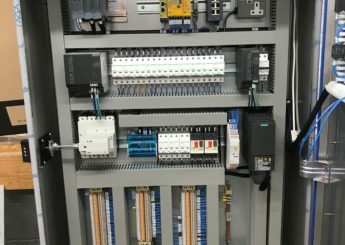 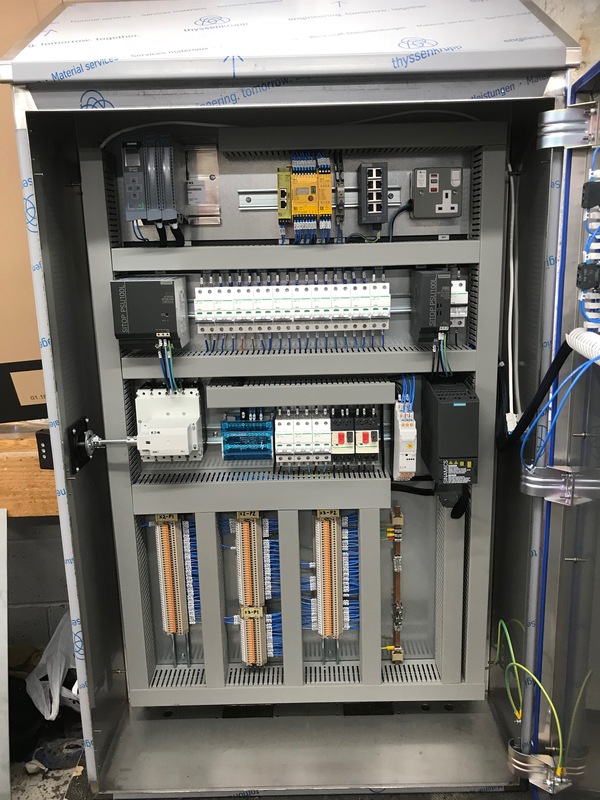 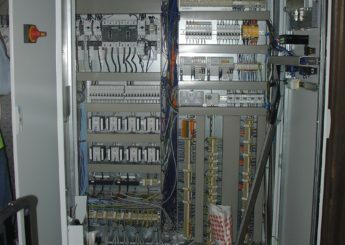 Programmable Logic Controllers (PLCs) are one of the most commonly used machine control systems and offer a reliable way to monitor and control machinery in industrial applications. 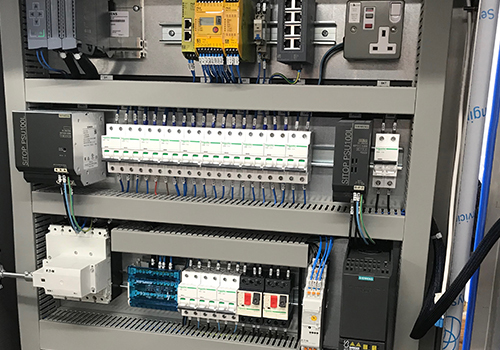 With 20 years of expertise in designing and building machine control systems, we can make sure your machines are running safely and efficiently. 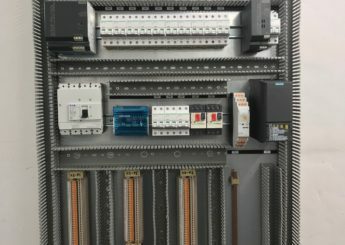 Find out more about our Control Systems and Factory Automation by getting in touch with us today. 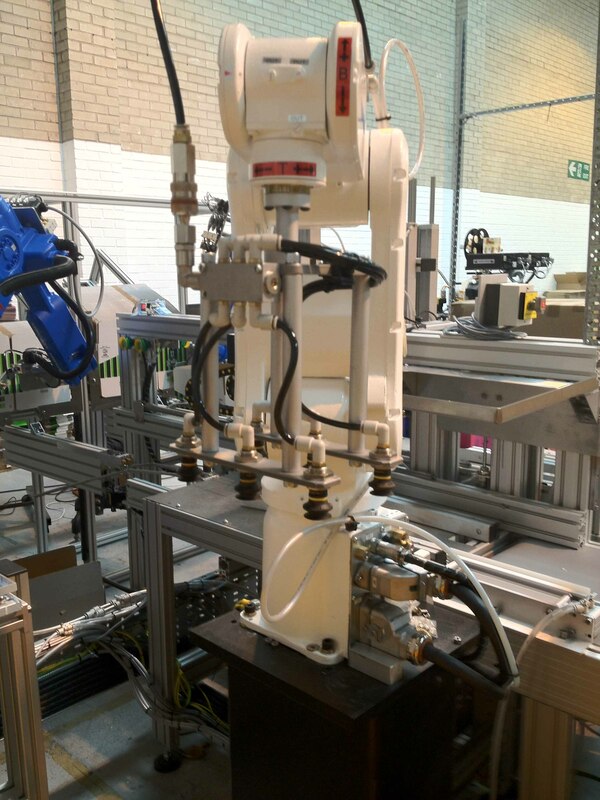 From the conceptualisation of robotic cells through to design and build, at Global Packaging Automation, we can offer a full range of robotic systems for all your manufacturing needs. 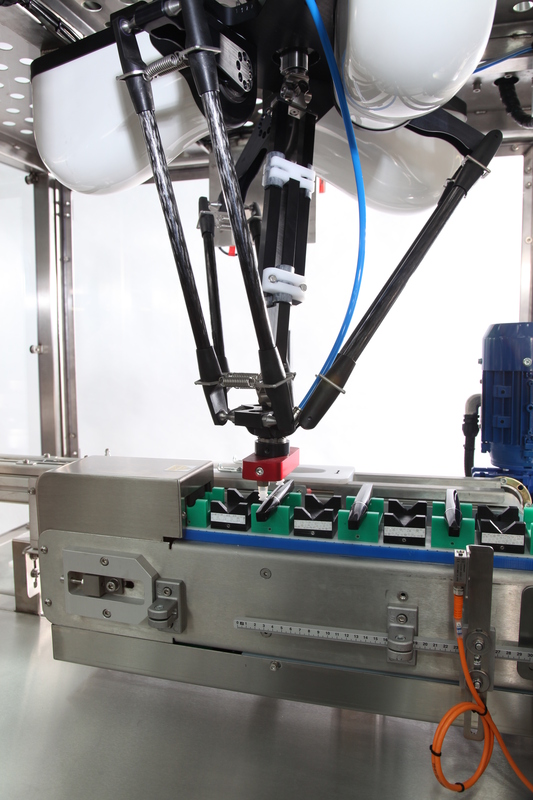 Robotics are used in a huge range of industries and sectors to speed up processes and improve production efficiency. 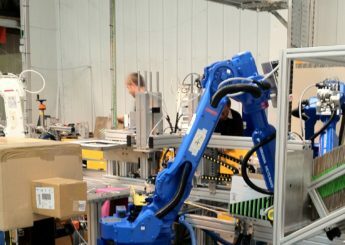 They are regularly used in the packaging industry for all types of jobs from assembly to end of line packing and palletising. 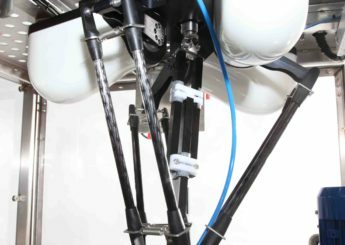 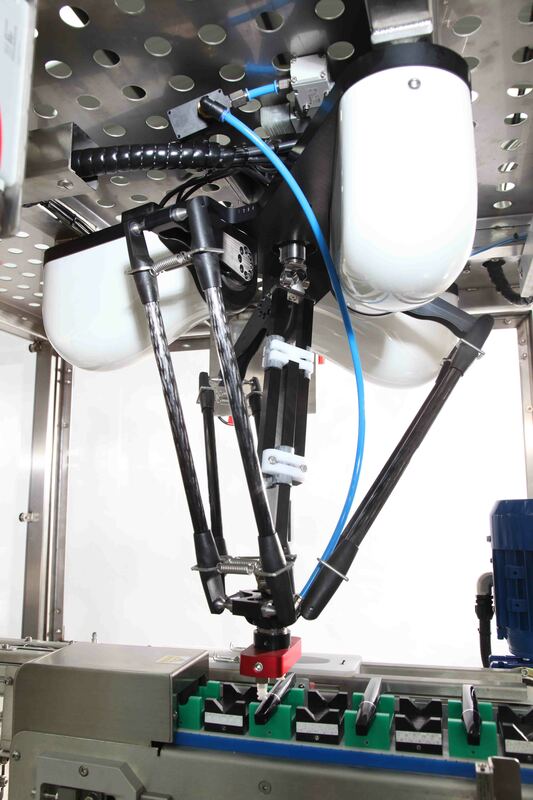 Find out more about our robotic systems by getting in touch with us today. 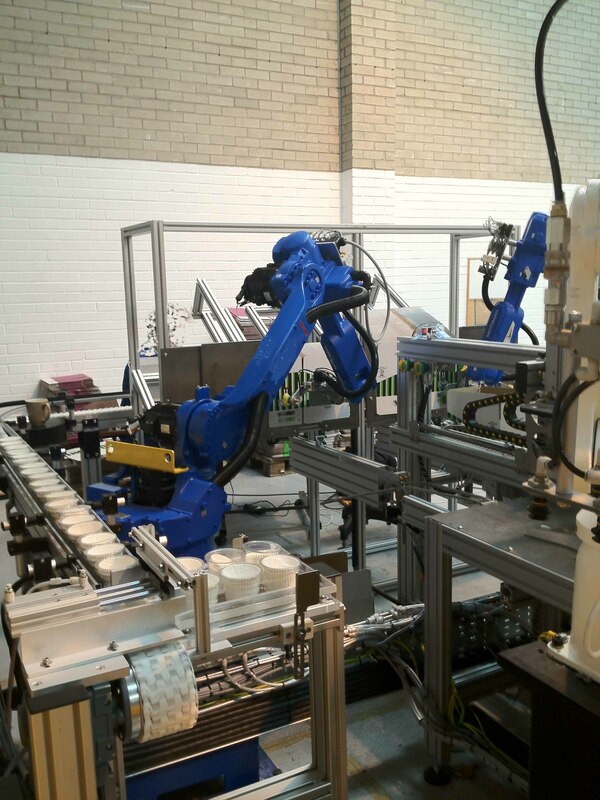 There are a number of reasons why businesses need to upgrade their machinery but, whatever the reason, at Global Packaging Automation we can help. 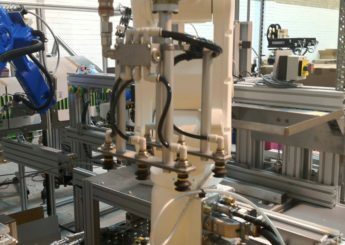 Whether your packaging requirements have changed because of a new product launch, your machinery is outdated, you are looking to streamline your packaging automation or your machine needs safety upgrades, we can find a solution to match your needs. 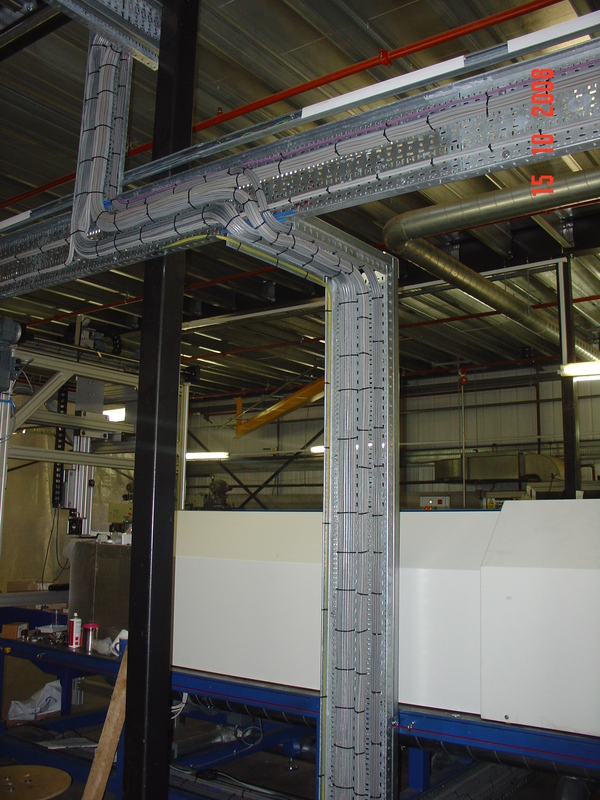 Find out more about our Machine Upgrades by getting in touch with us today. Are you having difficulty sourcing replacement parts for your packaging machinery? 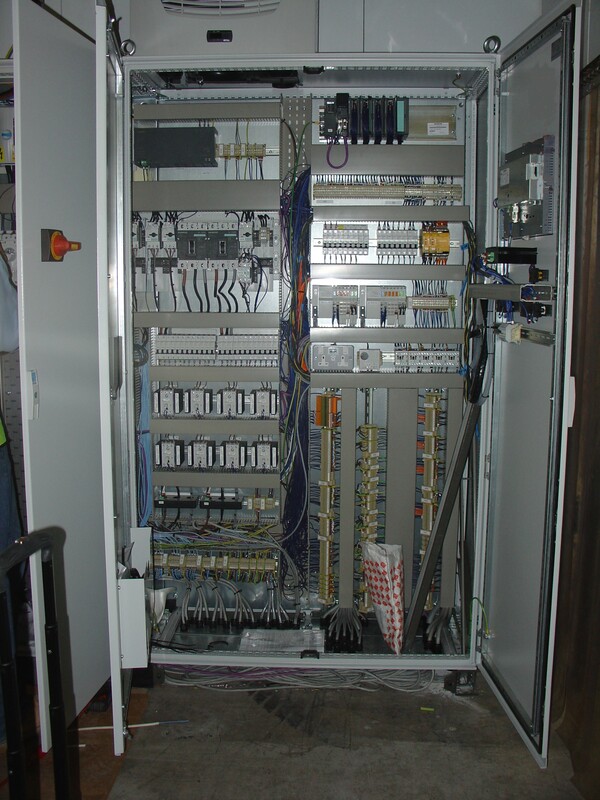 Or is your equipment in need of a service? 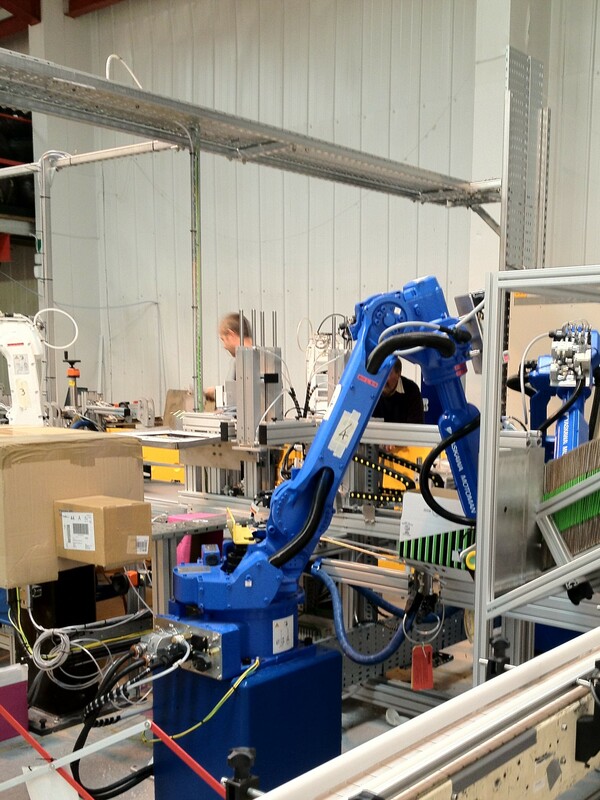 At Global Packaging Automation we are the experts when it comes to automated packaging machinery and systems. 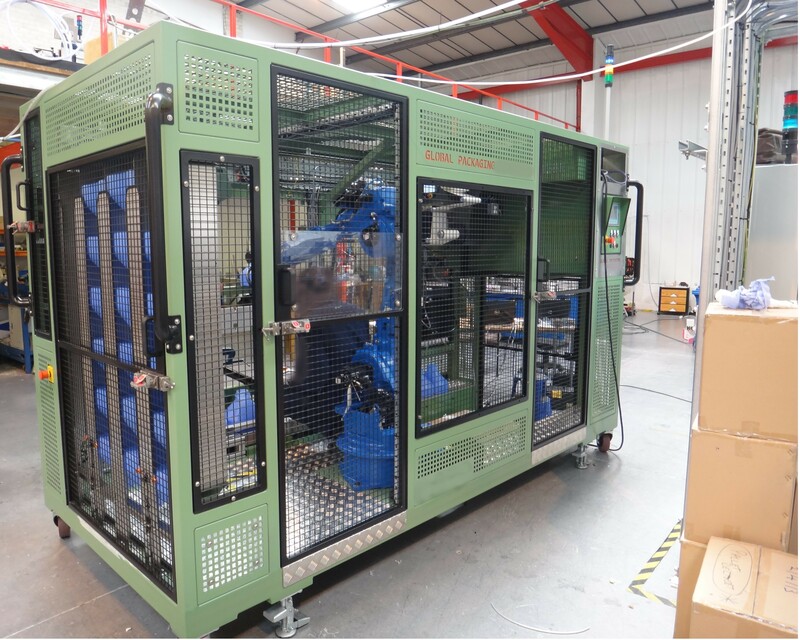 We can help to find you the parts you need for your machinery and equipment. 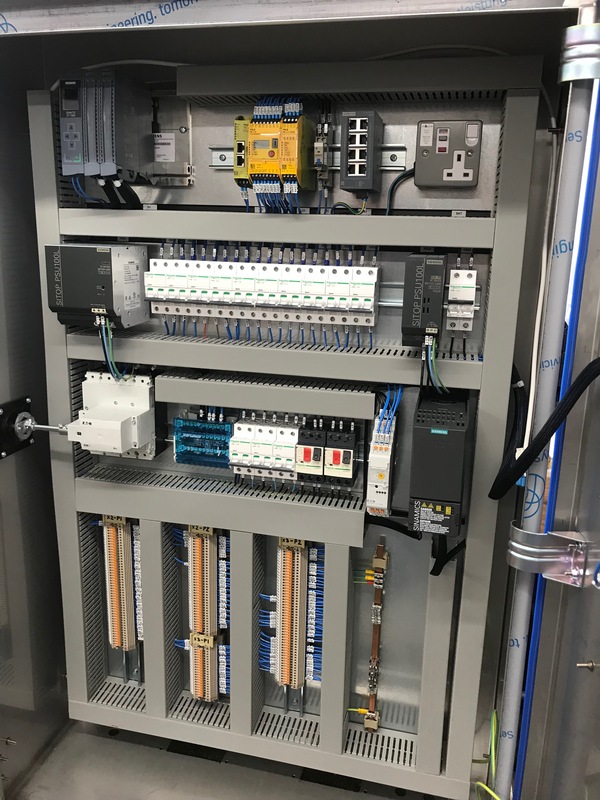 Since 1997 we have helped small and large businesses to improve efficiencies and automate their production lines, saving them time and money. 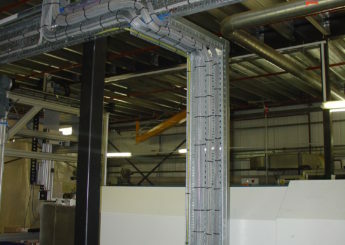 Get in touch with us today on 0161 873 8274 or email us to find out more. 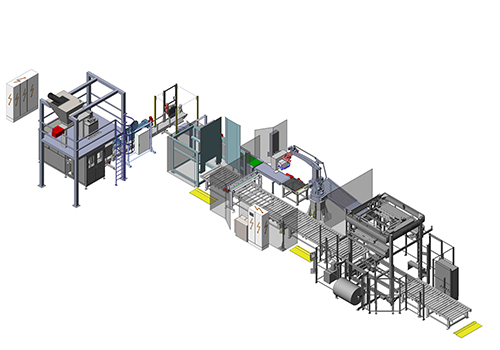 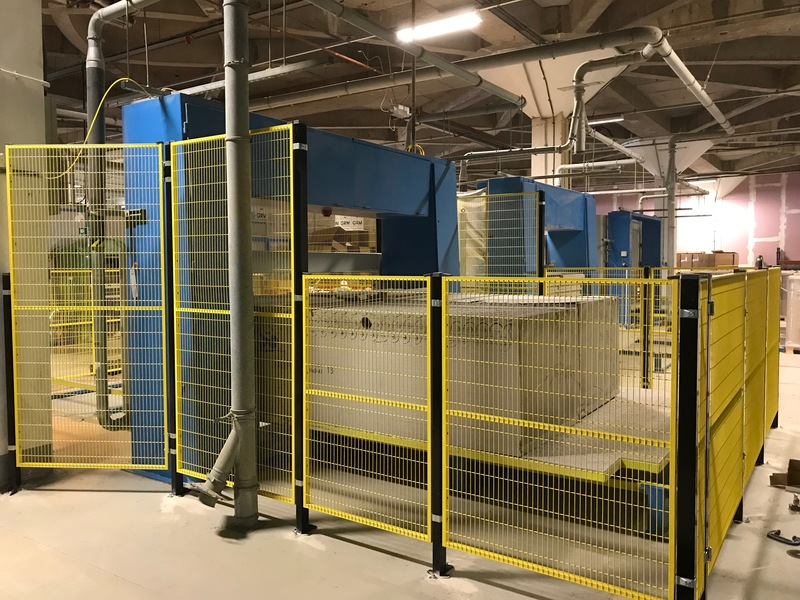 Our workshop gives us the capability to design, manufacture, build and test all our automated packaging systems before the machines are installed on-site. 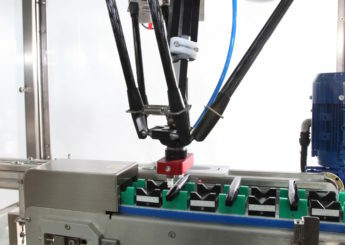 We are able to design automated solutions to match your packaging needs so no matter what your requirements we can help. 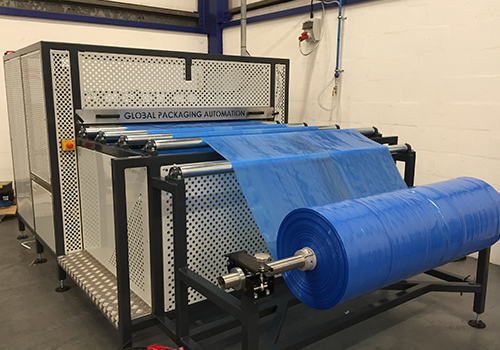 Get in touch today by giving us a call on 0161 873 8274 or email us to discuss your automated packaging needs and put our capabilities to the test.